Picnic Ride Sapporo is promoted by Sapporo Cycle Labo, which consists of the following organizations: Scenic Byway Resource Center (a general incorporated association), Porocle (an authorized NPO), Eco Mobility Sapporo (an incorporated NPO), Sapporo Convention Network (an incorporated NPO), Sapporo Bike Project (a limited liability company), and Hokkaido Development Engineering Center (a general incorporated association). 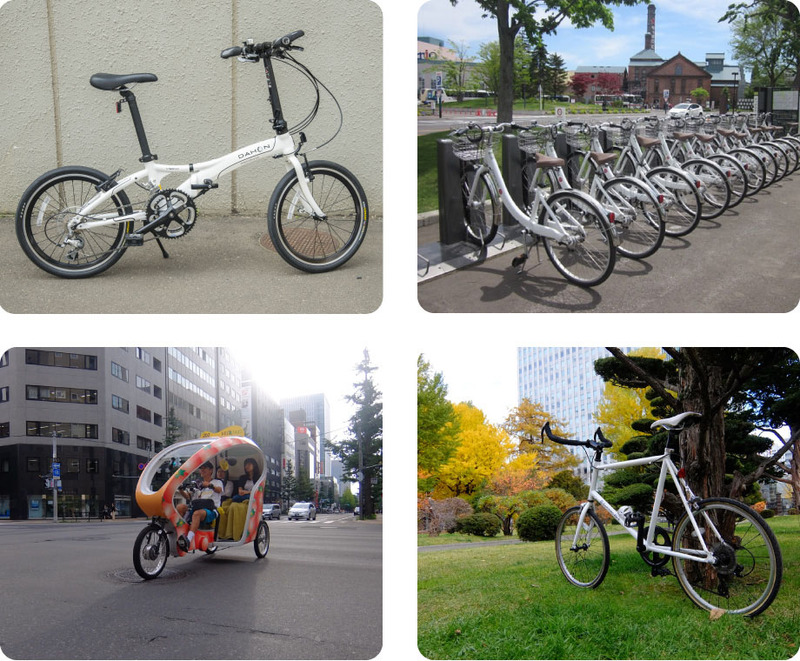 To offer a new way of appreciating the appeal of Sapporo as a sightseeing destination, we provide "ecomobility tours" that utilize environmentally friendly transport options such as bicycles (including community cycles), velotaxis, and public transport. We also offer tour guide training courses.